While some students are content to enjoy college life without a car, you may feel that you need to be more mobile on your journey towards higher education. If you do decide to purchase and finance a vehicle, just exercise caution. This could be an opportunity for you to start building good credit, or you may end up with more debt than you can realistically handle. Financing for the First Time? If you're in the market to purchase your very first car, there is a good chance that the only loans that you've had any experience with are student loans. Because of this, you probably don’t have much of an established credit history, and this may make financing difficult to obtain. What can you do? Get a cosigner. If you have a family member or close friend with good, established credit who is willing to cosign on your loan, this will significantly increase your chances at loan approval. Just make sure that you handle this arrangement responsibly, because your cosigner's financial reputation could potentially be at stake. Take the time to build credit. 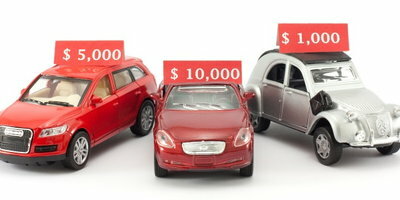 If you don't have to have a car right away, you can take other measures to build a credit history. 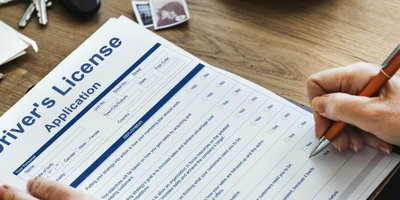 A good tactic to employ is opening a secured credit line. With a secured credit card, your credit limit is set by the amount of the cash deposit that you put down. And by using your card wisely and making timely payments, your credit score will grow. There are pros and cons to purchasing both new and used cars. New cars are more expensive, but completely reliable, and they typically come with warranties. Used cars, on the other hand, are much more budget-friendly. Going New: If you're willing to commit more money to a vehicle that you will probably own for a long time, you might consider buying a factory fresh car. The good news is that many dealerships offer substantial student discounts on new vehicles. And GM has a College Discount Program that could save you a considerable amount of money. Going Used: If you're interested in being more conservative with your monetary resources, buying a used car will make sense. Just make sure that you purchase your vehicle from a reputable dealer. While you may find cheaper prices with private sellers, you're more likely to get a problem free vehicle from a dealership. Also, before committing to the purchase of any used car, have the vehicle inspected by a mechanic of your choosing just to make sure that the car doesn't have hidden damage. If you don't want to be turned down for an auto loan just because you have little to no credit history, Auto Credit Express can help. Affordable financing is within your reach, regardless of what your credit looks like. 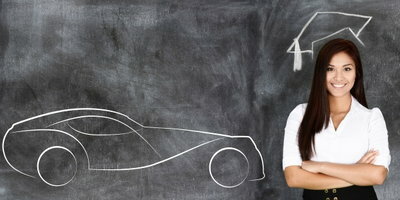 Does Car Leasing for Students Make More Sense than Buying?